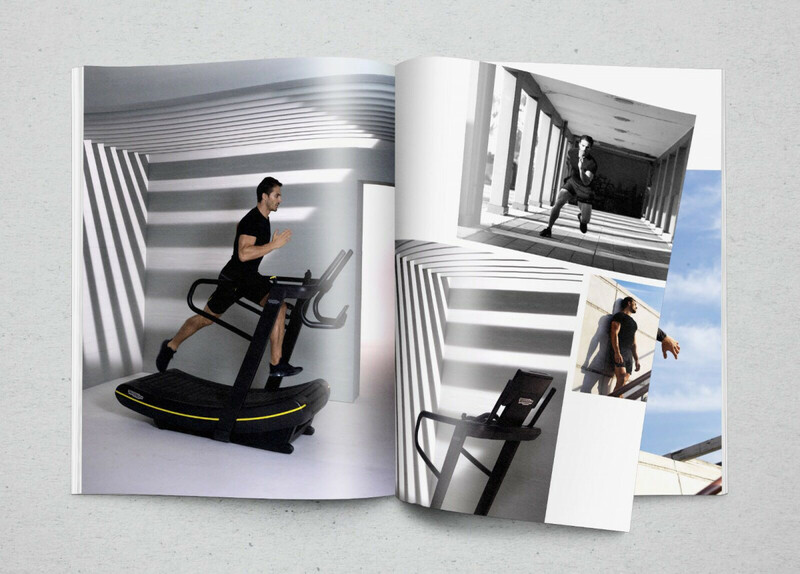 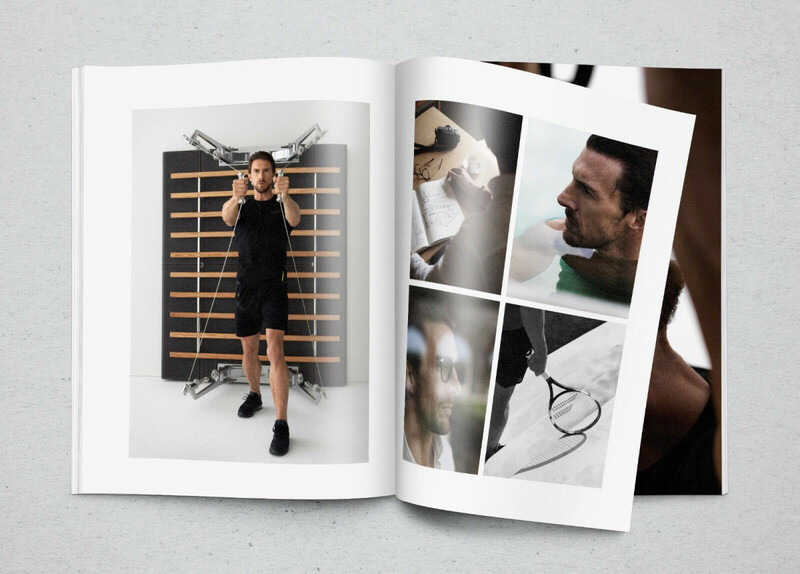 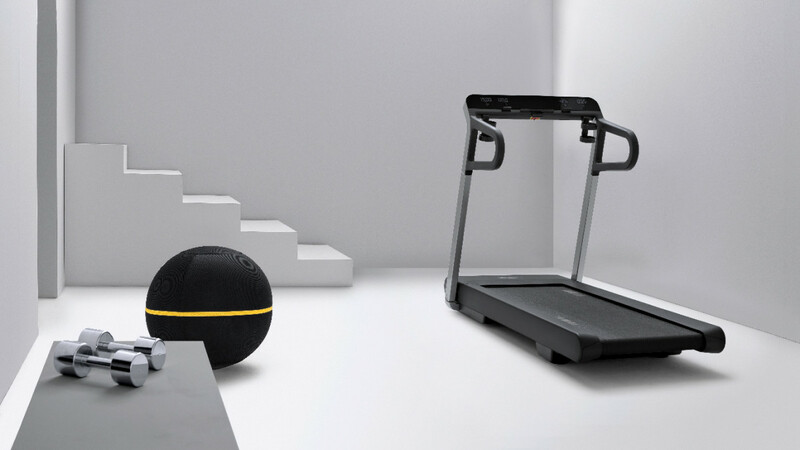 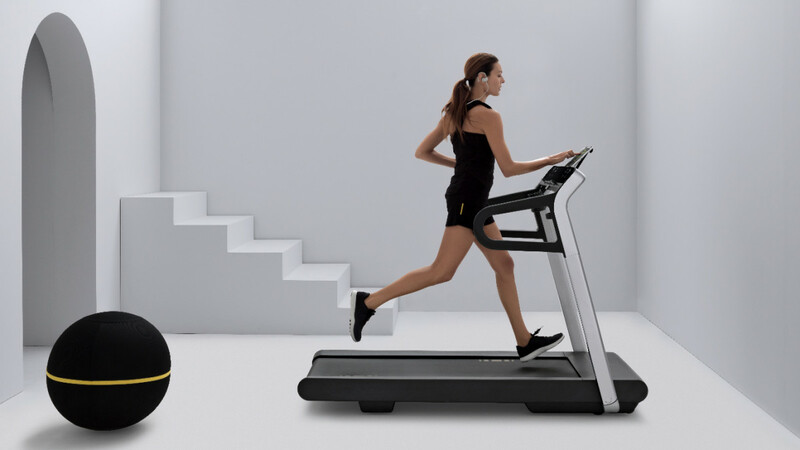 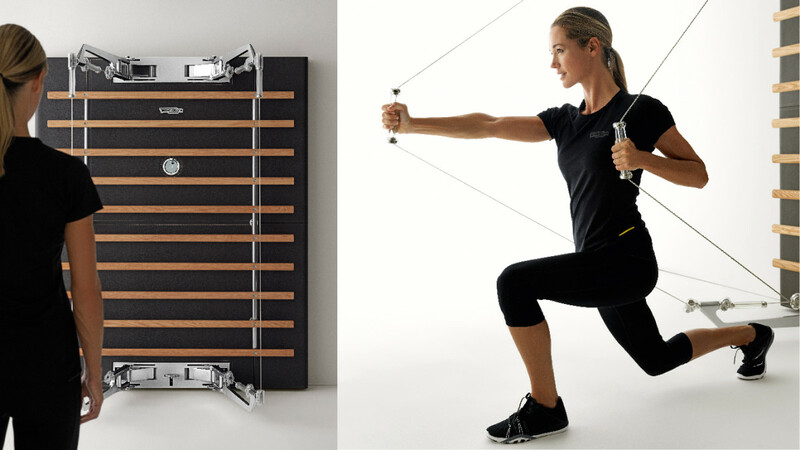 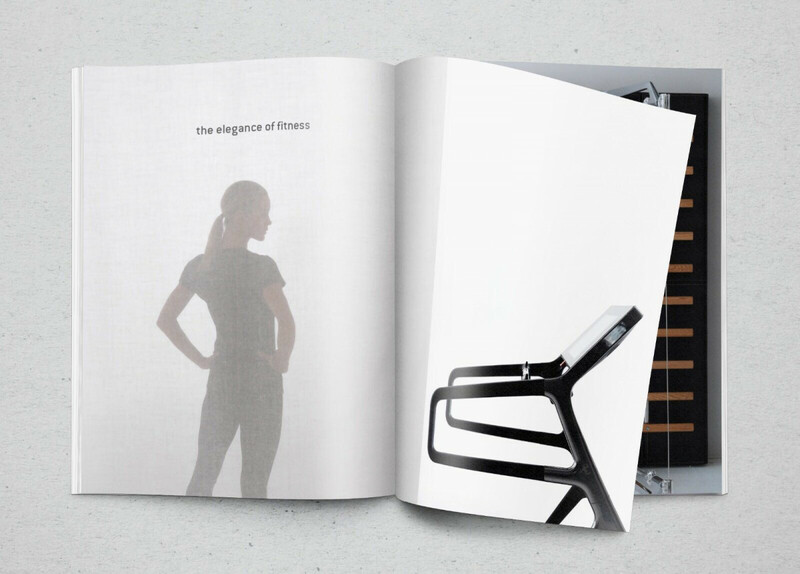 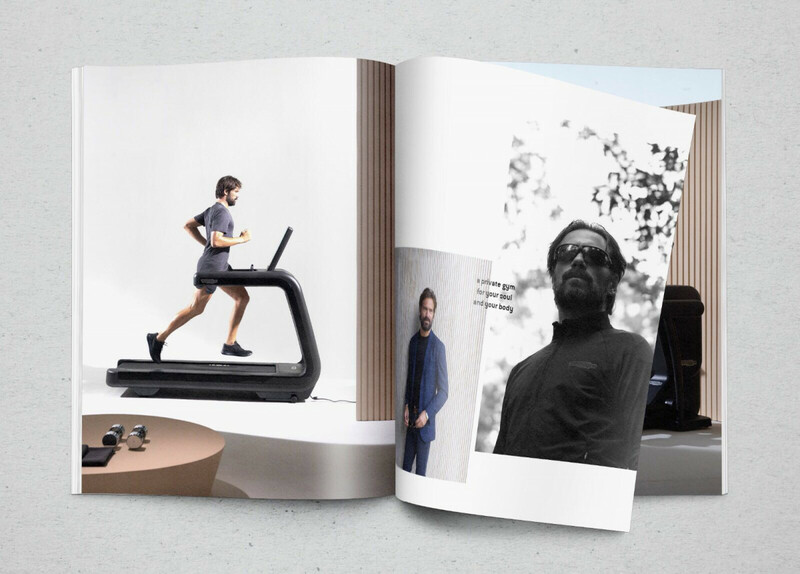 Director's cut from our last international campaign for the world leader in fitness and wellness solutions: Technogym. 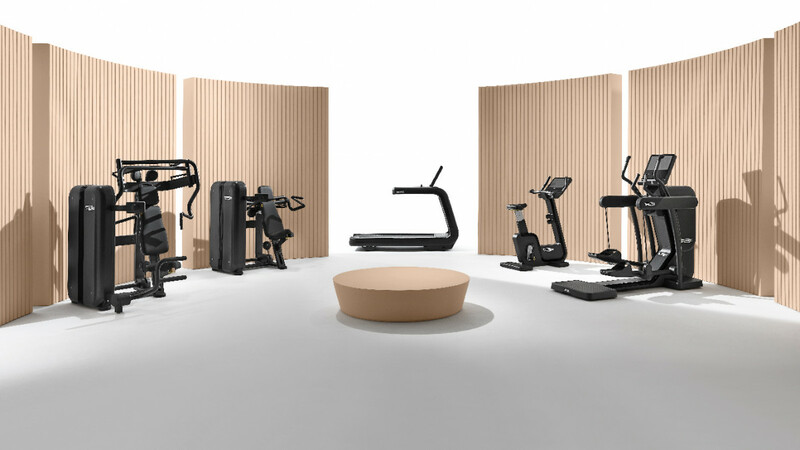 Introducing the new Home Wellness Collection staged in a white minimal set with a fun synthpop touch. 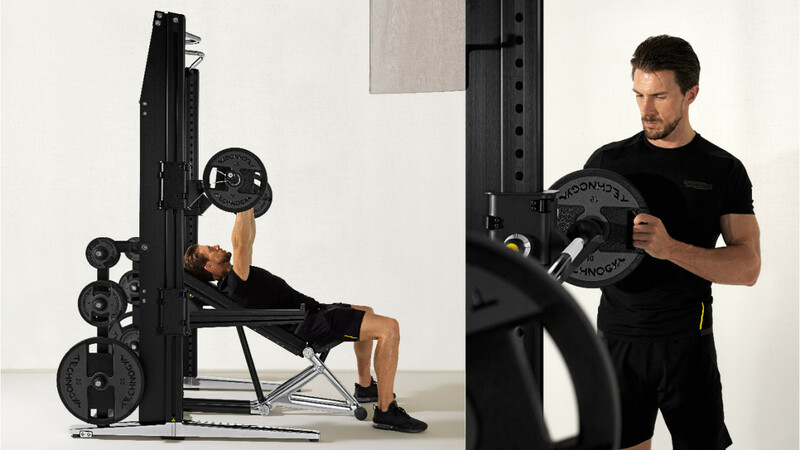 Run, push, pull, row!